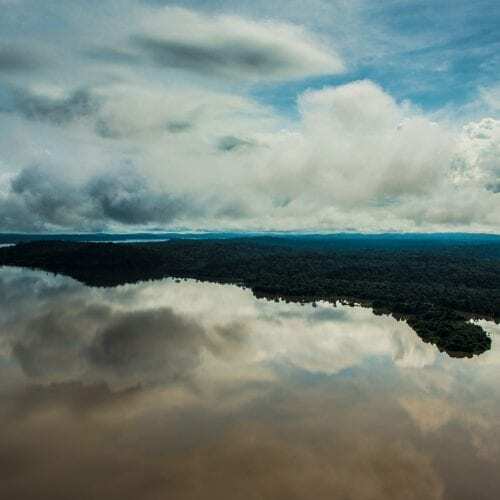 The Tapajós river basin is a sanctuary of biodiversity and one of the largest rivers of the Amazon rainforest, and now it is under threat. 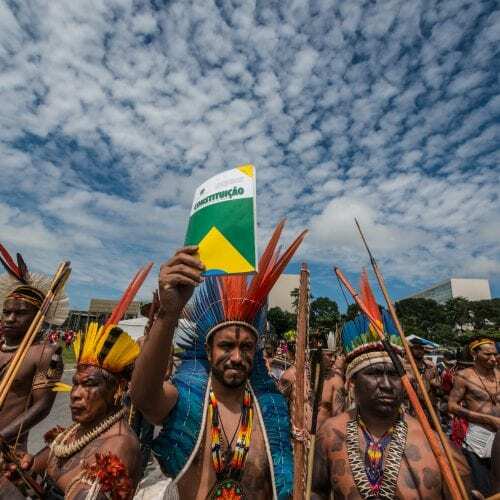 The Brazilian government is planning to build three dams, which would impact its unique and rich biodiversity and the homes of 14 thousand indigenous people of the Munduruku ethnics. Starting in Mato Grosso State, the Tapajós River winds through western Pará State for 800 km until it empties into the Amazon River in Northern Brasil. In its current state, it is already minimally protected by a mosaic of 10 conservation units and 19 indigenous communities who are depending on the biodiversity that the river provides. 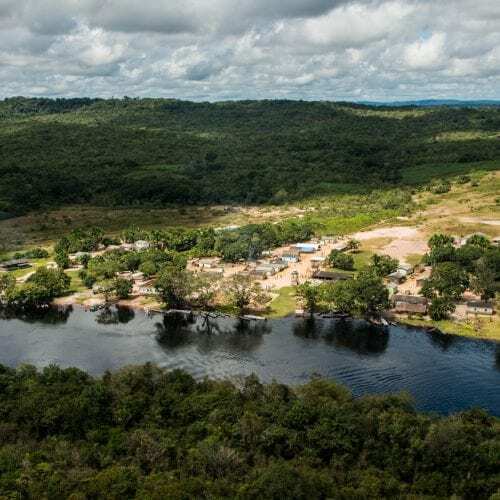 The village of Waro Apompu on the banks of Cururu River, a tributary of the Tapajos river, hosted the General Meeting of Munduruku people, which gathered 700 indigenous of 102 villages for five days. 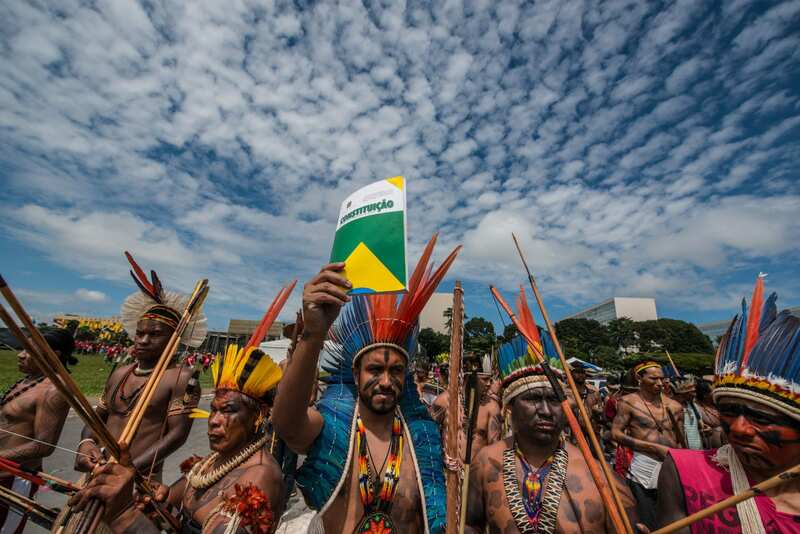 Health and Indigenous education were on the agenda, but the main issue was to preserve the way of life. 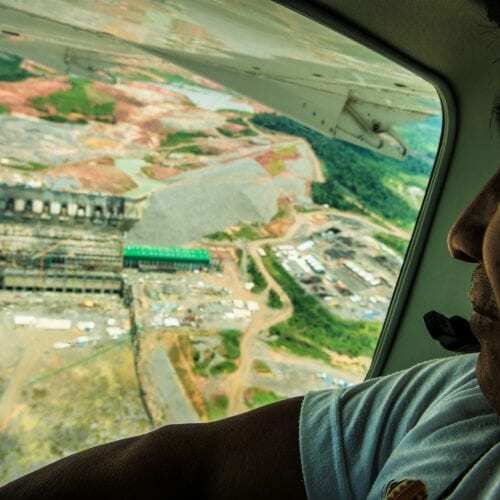 The hydroelectric projects of the government for the region are understood as a threat. The defense strategy is surprising: inspired by the favorite animal of the Munduruku people, the tortoise. 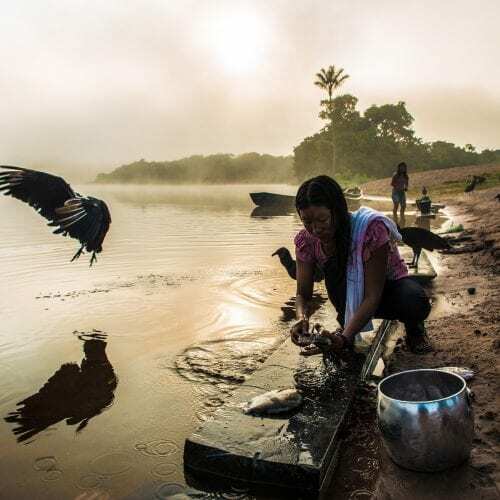 Women bathe in the river and clean fish once the fog is gone. “Kabia!” is a collective wish for a good day and for the sky to clear. The Indians go up prepare lunch – monkey meat and manioc flour. 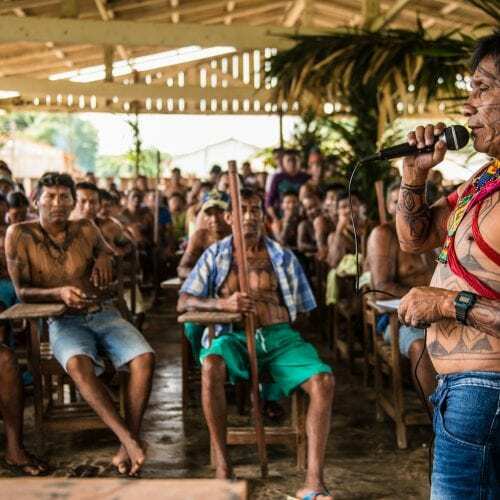 “We are the tortoise and the government is the tapir,” concludes Solano Akay Mundurukú, chief of Waro Apompu village, after telling a story in which the tortoise waits patiently for the right time to attack its enemy. The Tapajós river is unique and it’s sacred. 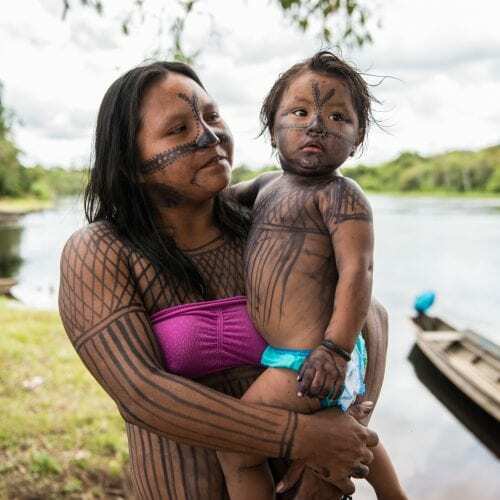 The Munduruku are a single people who collectively respect the river and the forrest” says Maria Leusa Munduruku. The communities have relied on the river for so many centures, it’s impossible to imagine the river and land to change it’s course, they believe it was created by a devine entity called Karosakaybu. 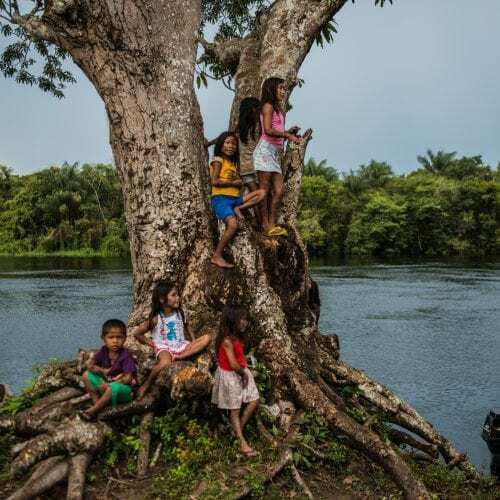 Munduruku children play in a tree across the river watching the arrival of the participants of the general meeting at Waro Apompu. Ademirs’ family was nomadic, but his father wanted him to study. At 14 he went to Belém and years later became the first Indian to enter the Federal University of Pará, in a time when there was no quota system. 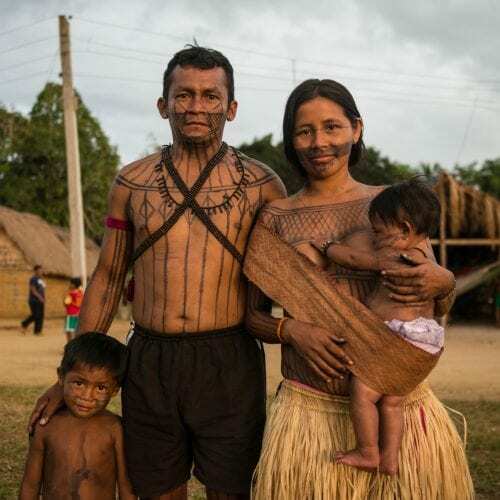 He studied Social Sciences and graduated in Anthropology, returned to his village and married a Munduruku. 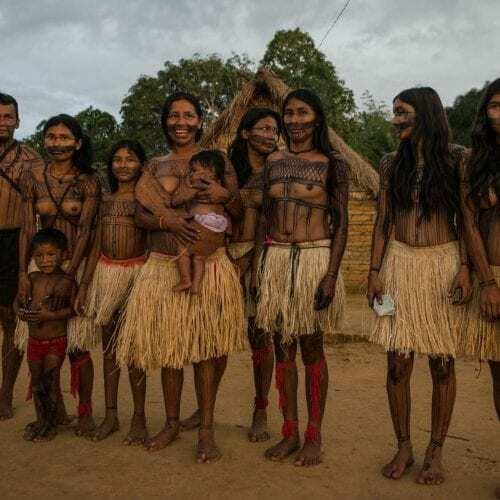 Within the Mundurku political system, each village has a chief and a warlord. The general chief of the Munduruku people, Arnaldo Kaba, tells an audience of 90 fellow chiefs that decisions have to be made about the dams. Decisions are made by means of consensus and everyone has a voice. “Failure of the Munduruku people is if it is divided”, says chief Juarez Saw of the village Sawré Muybu. Sawré Muybu would be flooded if the government were to put these planned dams in effect.